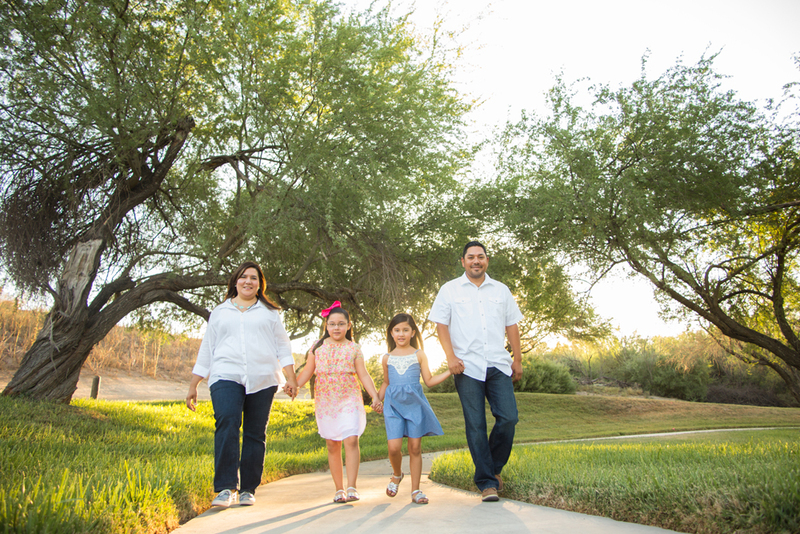 Although I do not niche in family portraits I still love to photograph families because it matters. It matters to them and it matters to me. 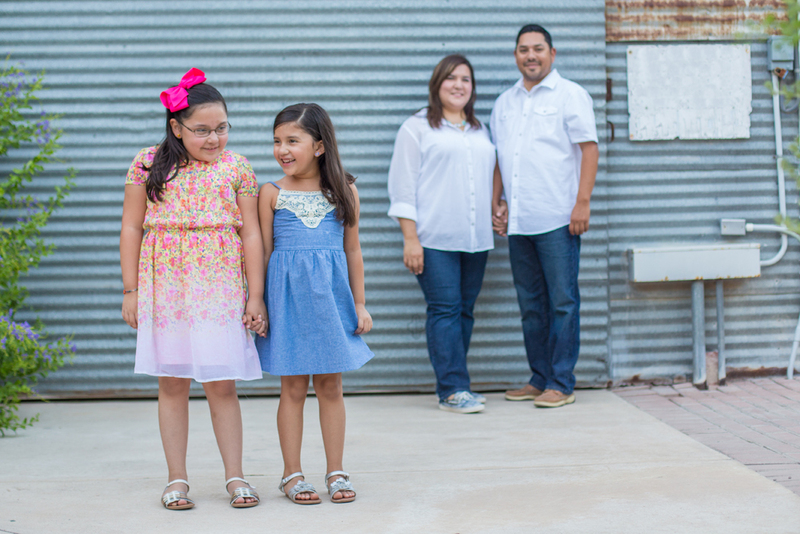 Today I am featuring my latest family portrait session of the Leos family. I met Mr. Andy Leos at a Holy Ghost revival at a church he pastors about a year ago. 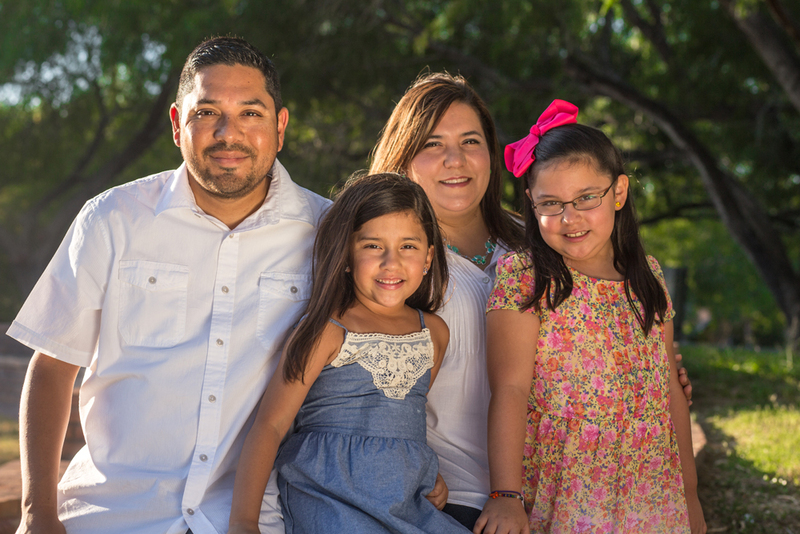 Pastor Leos is a family man, an active outdoorsmen, and most importantly a man of God. When he asked me capture some beautiful summer moments with his wife and daughters, I said yes. Because of my highly active lifestyle I do not spend enough time with my family but when we get together it’s such a blessing. 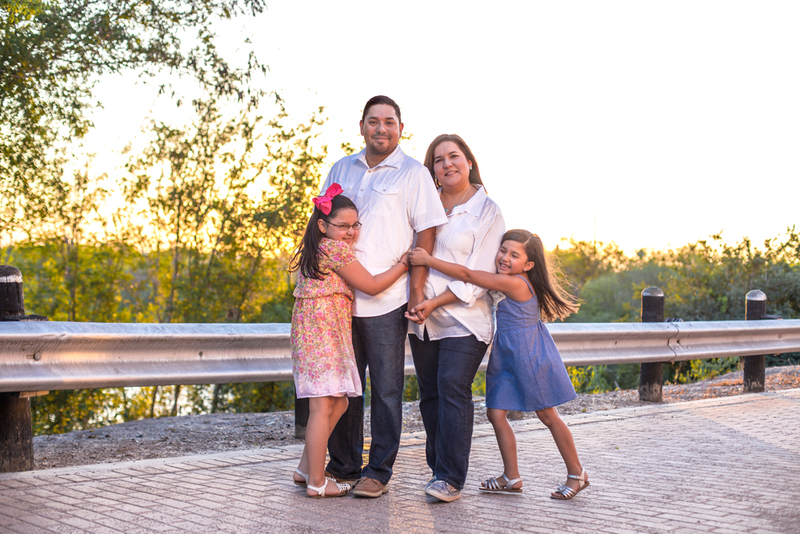 So when I’m asked to photograph a family I take the job seriously. 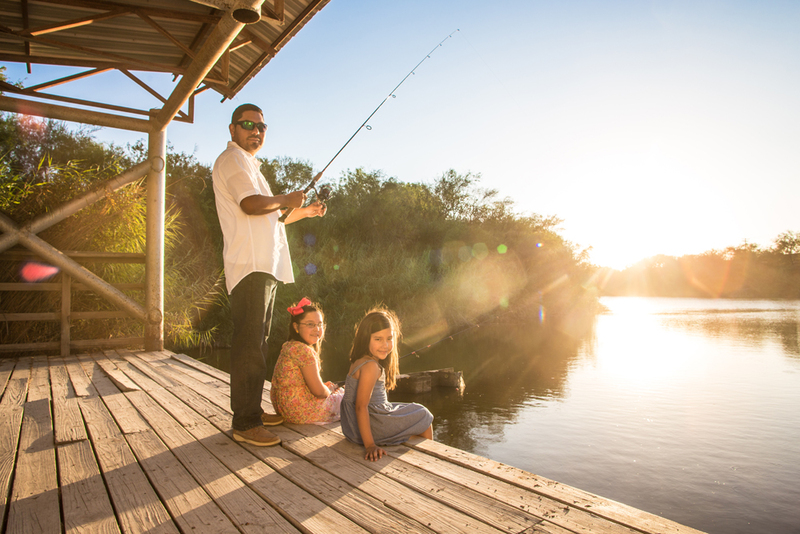 I knew these images really mattered to Mr. Leos when he requested a special photo to be done of him fishing with his two beautiful daughters. 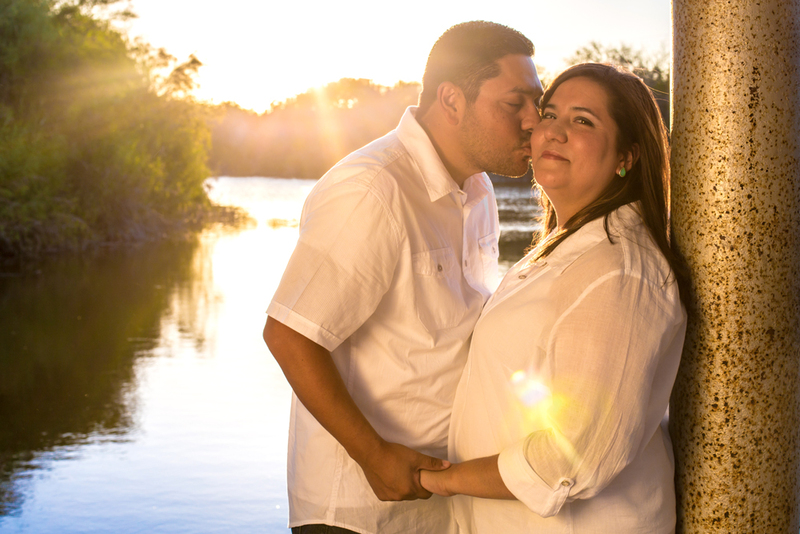 Family photo sessions evoke such an intimate setting. I really loved the way Virgina, the mother, kept the family in check. Their daughters were somewhat shy but you could tell the bond between the two just by looking at how tight they held each other’s hands. You know and most of the time it is the father who is not into the session but I was surprised as to how much Mr. Leos enjoyed the photo session. That only tells me one thing, family matters to him. If family matters to you and you are looking to take family portraits soon please fill out the contact form below so we can help capture some beautiful moments with the people you and love and care about the most!